Help! Clutter in my drawer!How to store beauty products? Does finding your favourite eye shadow seem like mission impossible? Too many beauty products and not enough space? There is a clever way to get everything organized. A few simple tips will help you to cut clutter. It may be hard to find a shadow among 10 similar ones without digging into your drawer. If you can, store all eye shadows and lipsticks in a see-through cabinets or boxes. This way you would be able to see where the product is without opening the container. First step is to clean your clutter cabinets and drawers. Separate foundations from eye shadows, and pressed powders. Your precious lipsticks also need to have a separate place. You do not polish your nails so the collection of your nail polishes can occupy the bottom drawer or shelf. Now, it is time to prioritize your staff according to the type of the product. Divide each product into 3 categorises. First category will consists of staff that you use most often eg. foundations or lipsticks and allocate them in the top drawer or on the top shelf. Products that you use for special occasions need to be in the middle part. All duplicates go to the very bottom. Brushes should be standing upright so the bristles are not deformed. You can put them inside a jar or a small flower vase. Organising the storage for your beauty stuff in a bedroom is a good idea on the condition that they are not exposed to the direct sunlight. Bathroom is not a good place for your staff as the humidity and moisture may change products’ properties. 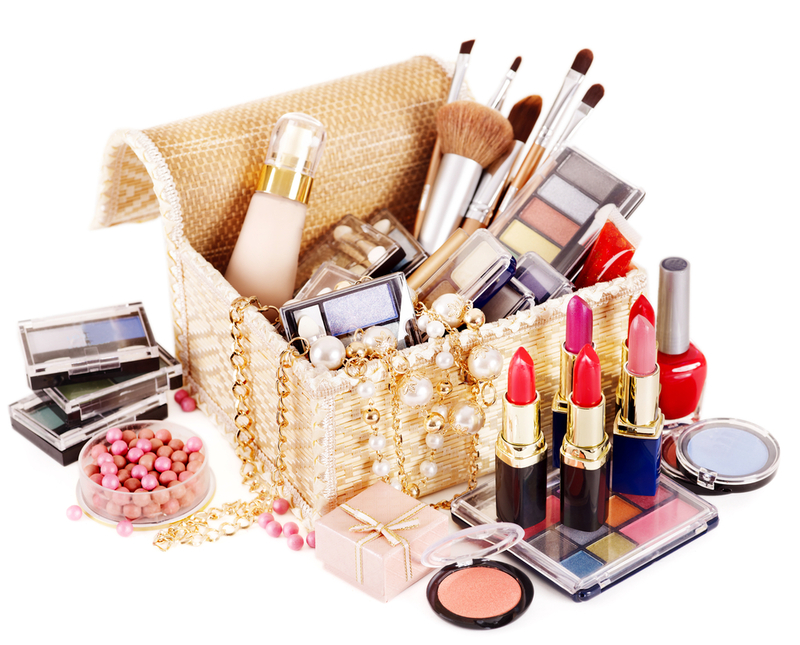 Most of the make-up products ought to be stored at room temperature, which is around below 80 degrees Fahrenheit. Many woman wrongly think that refrigeration equals preservation. Storing a mascara in your fridge is not going to prolong its shelf life. There are some products; however, that may have a different quality chilled. Your cold eye cream boosts blood circulation and can help to take away any puffiness and minimalize dark circles under eyes. Additionally, if your lipstick has melted a bit you can put it in a fridge for an hour or two so it will distribute evenly.